I have news of two breaking events for Zcash today! The first is the official announcement from Zcash that Least Authority (a supporter of Zcash Company) is sponsoring a huge $30,000 contest for an Open Source CPU and GPU Miner for Zcash! 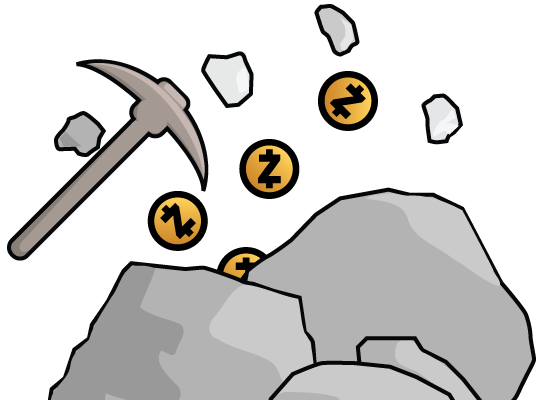 The Zcash community has been trying to Crowdfund an Open Source Miner for quite a while on the Zcash forums. There was a lot of interest from the community which managed to attract thousands of dollars worth of Bitcoin pledges but due to logistics the Crowdfund was not successful at attracting serious Developers for the project. Now that the team from Least Authority has stepped in to officially sponsor the project there is a much better chance to get developers on board. Keep an eye on http://zcashminers.org for further contest details. Secondly, I also have news that users who were interested in purchasing the Zeropond Cloud Mining Services will be unable to do so if the buyer is located in the United States. Tim and his team had hoped to offer this service to everyone but due to legal constraints will only be able to offer it to users outside of the US.